ITALY - probably the most romantic country in the world. 10 reasons you’ll love AUSTRIA's heritage. Everytime you travel with us, you get the best trip for your money. We always take care of you for the time of your trip. We always choose best combination of travelers for the group of each particular tour. You will always experience the countries and know the people. Not just see the highlights. We always personally manage the tours which are guided by our best guides. This is extended version tour of “Wonderful Croatia & Slovenia” tour where you will explore beautiful Slovenia and Croatia by highlights of both countries. 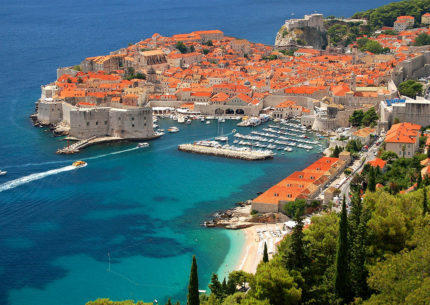 Explore some fairy tale by lake Bled and in spectacular Postojna cave, find amazing nature in Plitvice Lakes National Park and walk on the walls of the medevial Dubrovnik and find paths of Game of Thrones. All this supported by incredibly good wine, amazing food and remarkable sunsets by the seaside. And you will love our touch of it. We know places to go, things to do and people to meet – not only what program offers. Accomodation: 3* or 4* hotels ( 5* optional ). Transport (depends on the size of the group): bus / mini bus / private van / car. 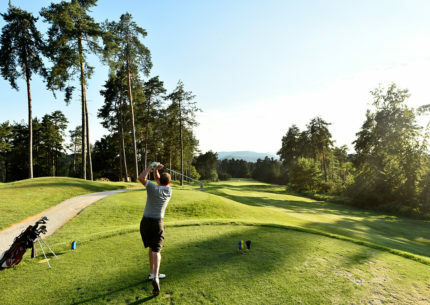 Experience beautiful Slovenia by golfing and luxury treatment with spa, incredibly good wine and amazing food. 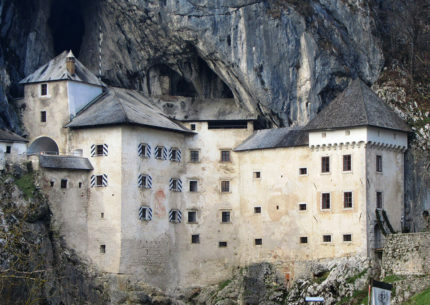 And find some fairy tale by lake Bled and in spectacular Postojna cave. Accomodation: 4* or 5* hotels ( 3* optional ). Experience beautiful Slovenia and part of Croatia by golfing and luxury treatment with spa, incredibly good wine and amazing food. 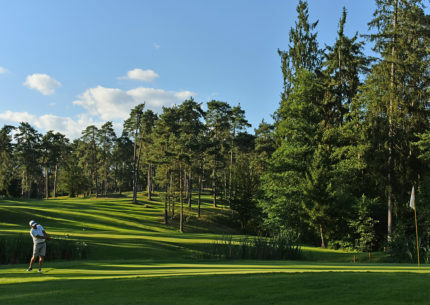 Find some fairy tale by lake Bled and in spectacular Postojna cave and remarkable sunsets at the golf course by the sea. A longer version of our popular short tours with a touch of Central European gems like Prague with Vltava river and Hradcany castle, and Budapest with Danube river. We also visit Vienna with Schonbrunn Residence; small country of Slovenia with spectacular cave Postojna (you will talk about it to your friends at home for sure!) 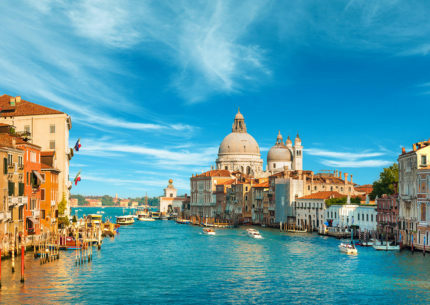 and fairy tale lake Bled; curing thermal baths of Prekmurje region, which is also famous for excellent wine; Bratislava as a capital of Slovakia; the most romantic Italian cities of Verona (roman amphiteatre Arena, balcony of Romeo and Juliette) and Venice. Hard to beat in this area. Just add our personal spicy touch to our tours and you will have a time of your life. Accomodation: 3* or 4* hotels. 5* hotel on request. 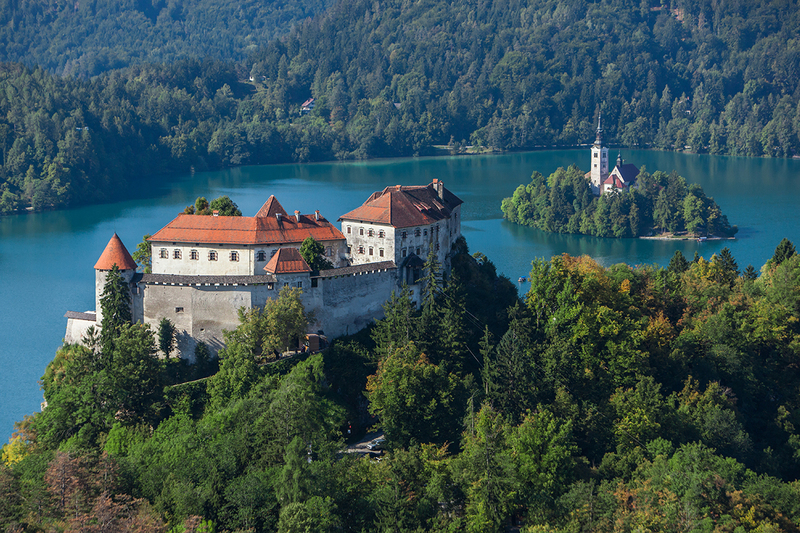 Explore beautiful Slovenia and Croatia by highlights of both countries. Explore some fairy tale by lake Bled and in spectacular Postojna cave, find amazing nature in Plitvice Lakes National Park and walk on the walls of the medevial Dubrovnik and find paths of Game of Thrones. All this supported by incredibly good wine, amazing food and remarkable sunsets by the seaside. Experience the ancient heritage of Rome and Vatican, beautiful city of Vienna, The Sound of Music in Salzburg. Taste incredibly good wine and food in Slovenia, fairy tale lake Bled and spectacular Postojna cave. 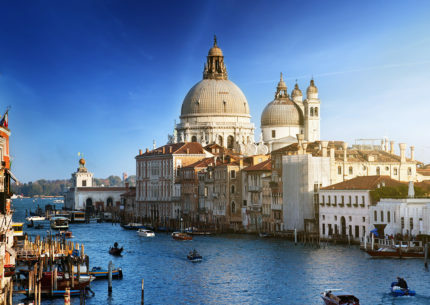 And go to to the most romantic cities in the world – Florence and Venice. This is the quick tour of some of the nicest places in Europe. Accomodation: 3* or 4* hotels. 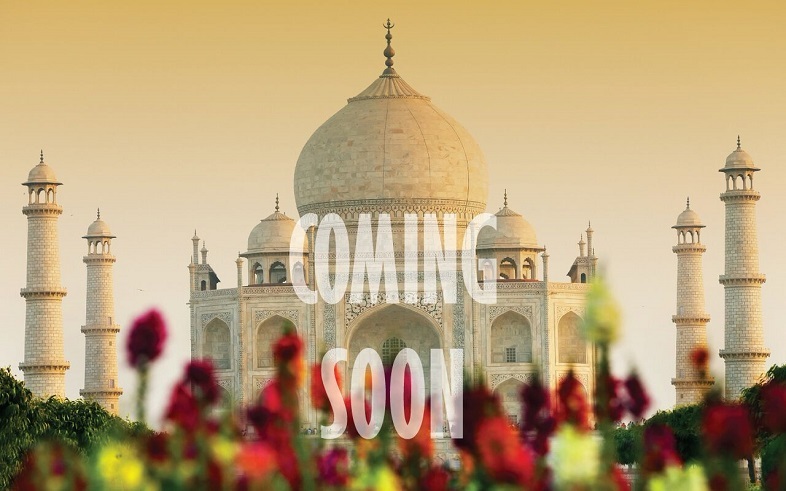 Copyright © 2016 IndoEuropean Travels. All Rights Reserved.